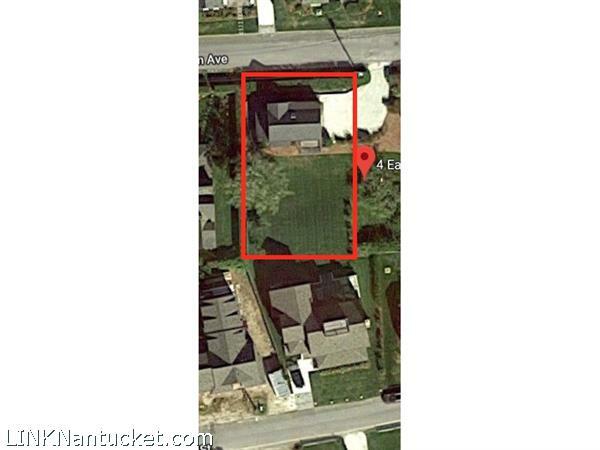 Wonderful, oversized lot in Brant Point with existing 1 car garage with accessory apartment. The property can support approximately 2000 square feet of ground cover providing many options for expansion or the addition of a main house. Abutting property on 7 swain street is also listed for sale; buy both and create your own compound. Second Floor: 1 bedroom apartment with open kitchen, living and dining room.